The Rotary Club of Dartmouth has again this year provided financial support to CoEd. CoEd empowers students to break the cycle of poverty in Guatemala through education. CoEd believes that all humans are born with abundant potential—we are destined to become creators, healers, innovators, builders, educators. We yearn to leave the world better than we found it. But a child born into the generational cycle of poverty is too often stripped of this destiny. They believe that every child, no matter where they were born or what their circumstance, deserves the opportunity to determine their own story. That’s where education comes in. Education is about justice. Where poverty robs us of opportunities, education gives them back. Education levels the playing field. Education opens doors. CoEd has a vision of a Guatemala transformed through education: a future in which every Guatemalan child learns to read and graduates high school with the skills they need to thrive. Is this a tall order? Yes. But is it possible? Absolutely. Because Coed knows that when they empower young people with the opportunities to rise out of poverty, not only will they determine their own stories, they will shape the destiny of their country. 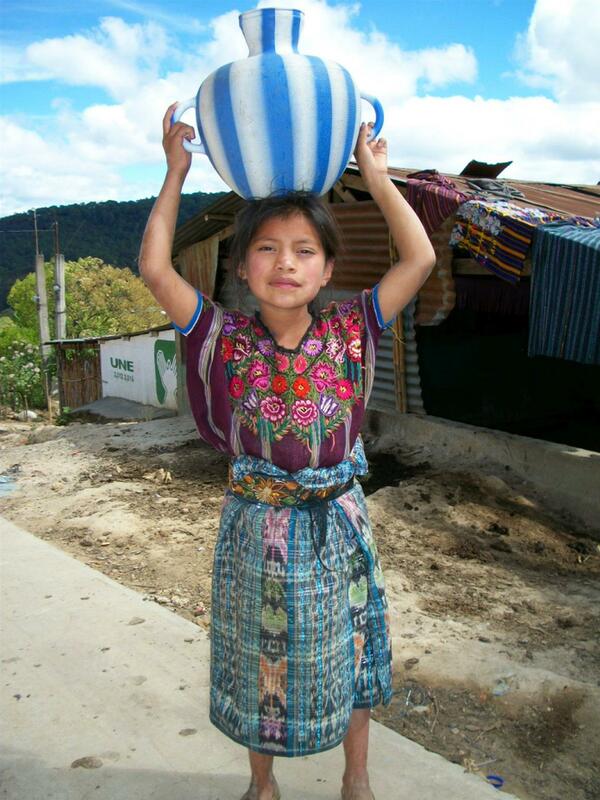 Guatemalan girls have traditionally been excluded from going to school. So in 2016, CoEd launched the Thousand Girls Initiative—a massive expansion of the Rise Youth Development Program that will reach 1,000 girls and 250 boys across the country. Thanks to sponsors like The Rotary Club of Dartmouth, these girls will rise out of poverty forever!